eyelash application. Reserve your spot today! Why Choose Dream Lash Studio? will customize a tailored look to meet your specific needs. a look that compliments your natural beauty. Make an appointment today! dimension to a natural, luxurious look. Prior to the application, you will consult with a trained stylist to discuss your desired look. He or she will examine your natural lashes and design a customized look that is best suited for you. 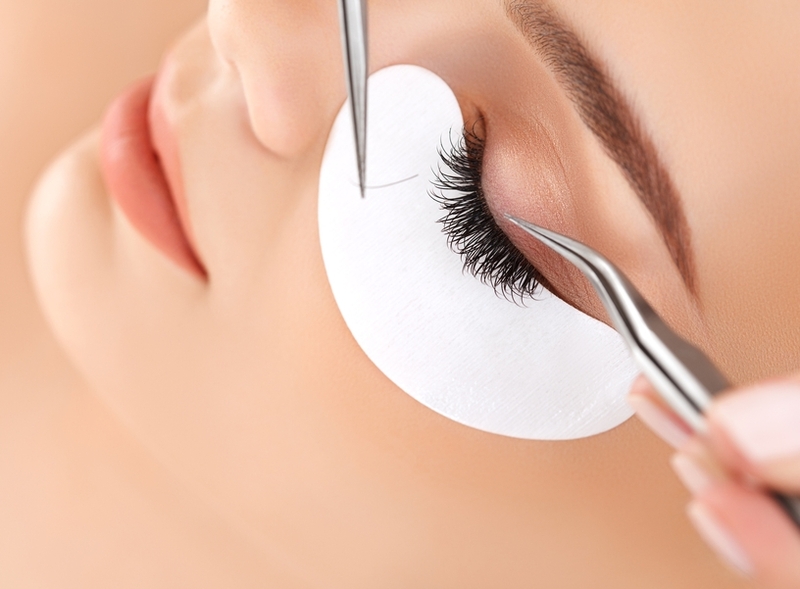 The stylist will carefully apply an individual eyelash extension using a medical grade adhesive. You will be set and ready to go with a fuller natural set of eyelashes. You will be instructed with aftercare. One of the main advantages of wearing eyelash extensions is how much time you can save during your daily routine. 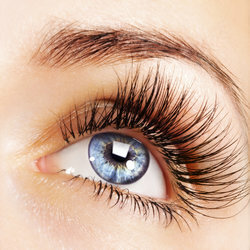 Eyelash extensions add thickness and length to lashes, opening up the eye for added definition. Come relax at Dream Lash Studio. Located in the heart of Houston, our warm and inviting space will make you feel like time is drifting away while you relax and get pampered. 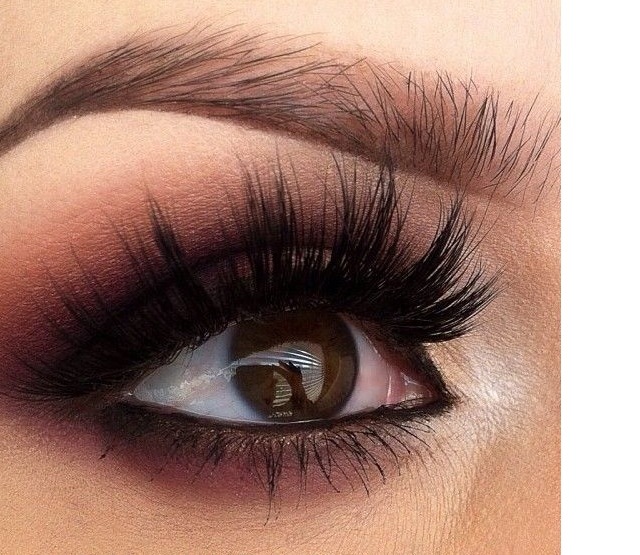 At Dream Lash Studio, our goal is to be the premier eyelash boutique in Houston. 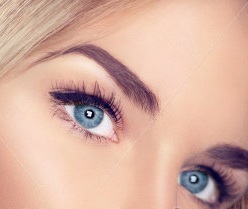 Our eyelash extension specialists have been developing new techniques to satisfy each and every one of our clients with superior service and top quality skills. As a valued client, we want to ensure your experience is pleasurable every time you step inside Dream Lash Studio. A single lash extension is applied to an individual natural lash. 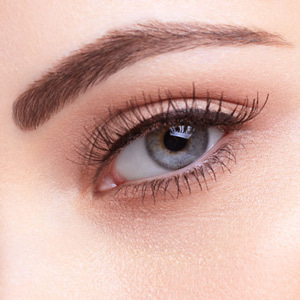 Using thinner and lighter lashes, multiple extensions may be placed on your natural lash to create a fuller look. Each ‘hair’ is gently created to enhance or reshape the incredibly natural and realistic look.
" I have always been interested in lash extensions. At first I thought I would just do it for a month or so, but then I got addicted to how great my lashes looked. I get Xtreme eyelash extensions, and I don’t want them to look fake so we keep them pretty conservative. I get tons of compliments on them. At least two people a week tell me how beautiful my lashes are, and they are shocked when I tell them they’re fake. Mission accomplished! "